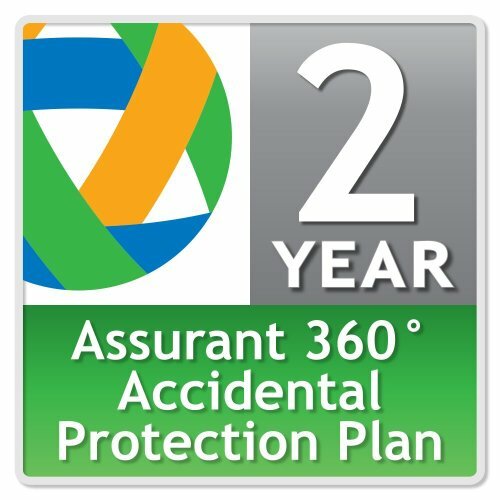 Assurant 2-Year GPS Protection Plan with Accidental Damage ($200-$249.99) by Assurant Solutions at FloType. MPN: 50000008. Hurry! Limited time offer. Offer valid only while supplies last. Accidental damage starts day one; mechanical and electrical failures are covered after the manufacturer's warranty expires.